Brick Township’s zoning board will reconvene Monday night for a special meeting to hear the application of a proposed medical marijuana dispensary at 385 Adamston Road. The stakes were initially very high going into the hearing, since a state Department of Health regulation required facilities receive zoning approval within 30 days of being licensed. But having received 147 proposals for new dispensaries, the state postponed the Nov. 1 deadline for which it would award licenses and has not indicated when it will announce which six facilities will be allowed to open. That doesn’t mean Monday’s hearing before the Board of Adjustment will be any less contentious. 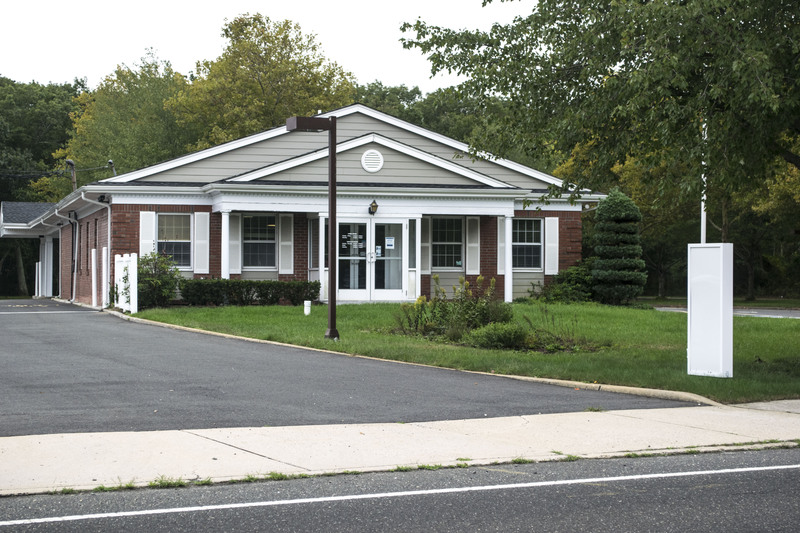 Since the hearing began last month, a group of neighbors have hired noted local land use attorney Edward Liston to formally object to the application by Jersey Shore Therapeutic Health Care – the name of the proposed dispensary. As a formal objecting, Liston will have the opportunity to cross-examine the dispensary’s witnesses and cadre of experts who have been hired to work on the application. Additionally, on behalf of his clients, he will be afforded the opportunity to call his own witnesses with the aim of impeaching the testimony of those from his adversary. It is expected that the hearing will be packed with medical marijuana activists, neighboring residents as well as engineers, architects, attorneys and security experts. 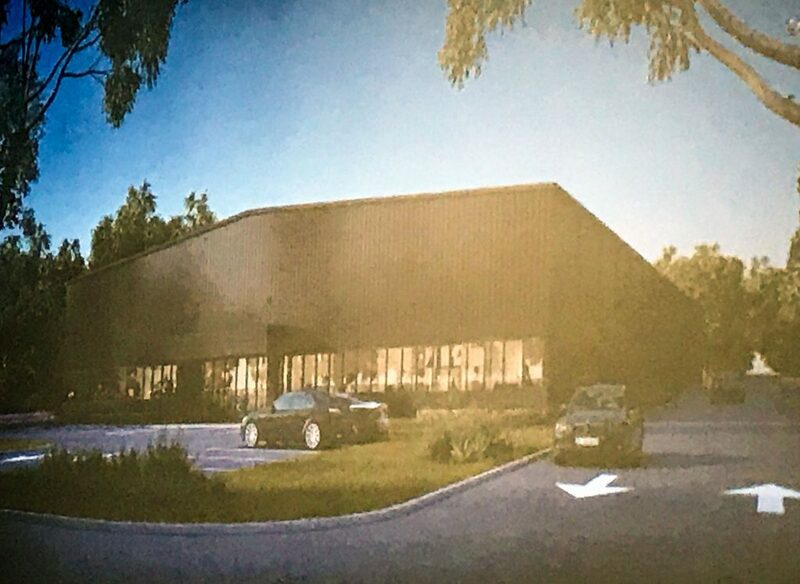 Anne Davis, the co-owner of the proposed facility, has said the location is perfect for a dispensary since the patient-facing portion will be a converted bank building with a built-in vault for security. 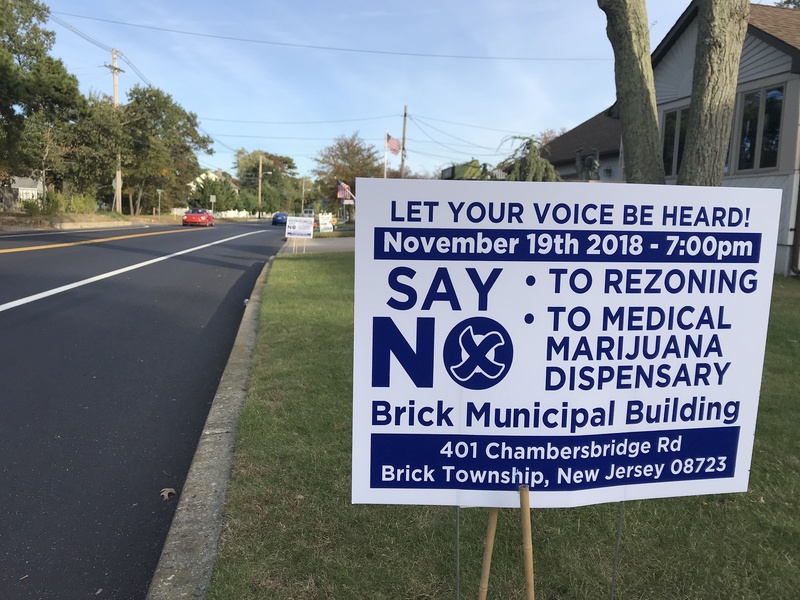 Moreover, there are no medical marijuana dispensaries within an hour or more of Brick, and Ocean County has among the largest number of medical marijuana patients in the state. The company also plans to construct a 48,000 square foot grow house in the rear of the property. The matter must receive zoning board approval because its intended location sits in a residential zone. Similarly, the bank received permission to operate there in the 1970s. Residents say the dispensary causes a security risk since it could be a target to be robbed, but the dispensary’s representatives have said the bank itself was robbed at least five times over its existence. Homeowners have also said they worry about declining property values, high demand for the product increasing traffic, environmental degradation to the nearby Edwin B. Forsythe Wildlife Refuge, and the potential for medical marijuana users to medicate in their neighborhood since usage of the cannabis is banned at the facility itself. The meeting will be held at 7 p.m. Monday night at the township municipal complex on Chambers Bridge Road.